Get a look at Yankton's newest vacation rental, The Lake House! 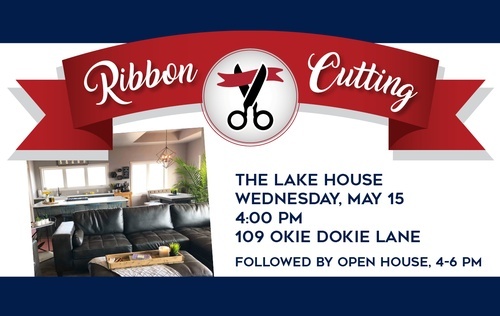 Help us welcome them to Yankton Chamber network with a ribbon cutting at 4:00 pm, followed by an open house until 6:00 pm. Learn more about this rental at https://www.facebook.com/yanktonlakehouse/.